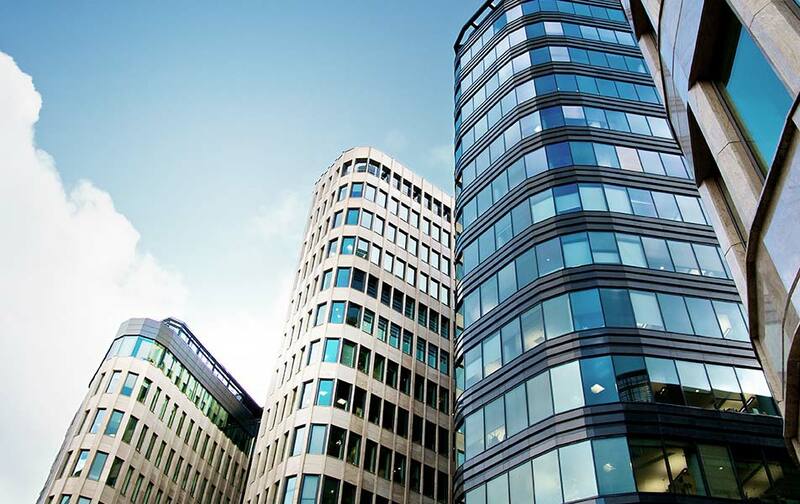 Estate Agents Co-operative – We provide a broad range of professional and information technology related services to the real estate and property industry. An event where agents can gather, and gain access to the answers they need from industry experts, on topics impacting the industry today and in the future. 12 CPD Points – 4 Hours. Delivered in accordance with the Director General Guidelines for CPD. Learning Category 3. Our expert legal advice ensures that you have the guidance you need to be successful in your compliance, and should you encounter any issues related to real estate forms, sales or property management, our partners at Jemmeson Fisher are on hand to ensure you have the help you need. EAC and the Australian College of Professionals (ACOP) have partnered to provide the real estate industry with the highest quality training for new and experienced agents. When you book your course through the Australian College of Professionals make sure that you mention that you heard about the course from EAC to receive the EAC Member Discount. The real estate hotline can provide you with marketing and general social media advice to help you build and strengthen your local and online profile. Members can also receive a 30 minute health check on your social media presence and online profile as part of your membership. David Colman has been servicing and delivering solutions to businesses for many years in addition to owning his own Real Estate Franchise Business, plus successfully managing several others. He has a wealth of sales, sales team and leadership experience, with a high level of skill in business development, prospecting, presentations, relationship management, closing and negotiation. Aon is the approved insurance partner for EAC. You can now save on your premiums while protecting your own business through their professional indemnity and office contents insurance, while also look to grow your revenue through their Landlord insurance distributor program. EAC's partnership with JB Hi-Fi Commercial solutions gives you access to the latest technology and a range of other products. As a part of the EAC community, you can gain access to any one of the 200,000 products available through JB Hi-Fi, at special member pricing. We represent Members and the Industry as part of the NSW Real Estate Reference Group and on NCAT and various industry forums. We also meet with Government on a regular basis, make submissions on behalf of members and review and comment on proposed legislation to ensure your interests are protected. "Welcome to your real estate co-operative"
We’ve been helping real estate agents like you support and grow their businesses since 1960. What makes EAC different? First off, we were founded by people working in the real estate industry, so we understand the challenges you face. We assist with the overwhelming amount of paperwork, confusing legal terminology and dealing in a competitive marketplace that all add to the stress of being an agent. 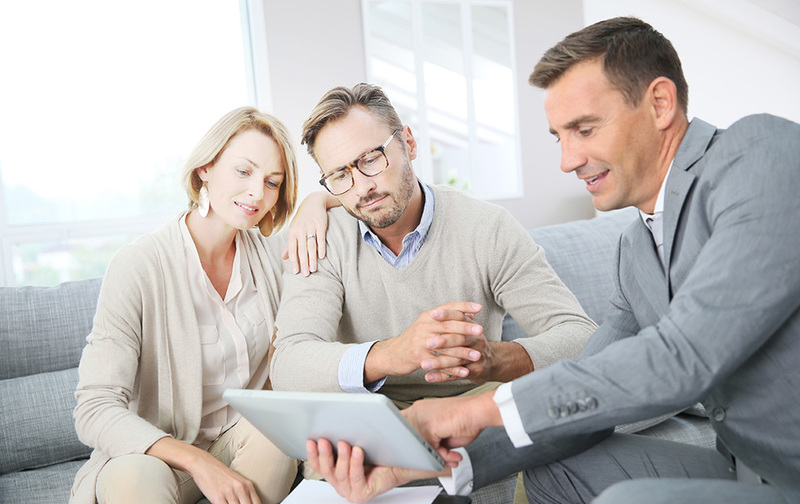 We’re also here as a trusted advisor, to help you spend more time doing what you love, and assisting you to meet as well as serve your clients. EAC Insight 2018 is a one-day event at a location close to you, for four hours, where the industry comes to the agency. There is an unprecedented level of change occurring in our industry at the moment with the upcoming legislative reforms, new players, threats from new models and pressure on fees and business costs. We want to help provide you with some of the answers. Gain a competitive edge with immersive virtual reality viewings. With 70% of buyers and renters expecting virtual tours, but only 2.4% of listings providing them, virtual reality viewings deliver a serious competitive advantage to real estate agents when it comes to winning listings. 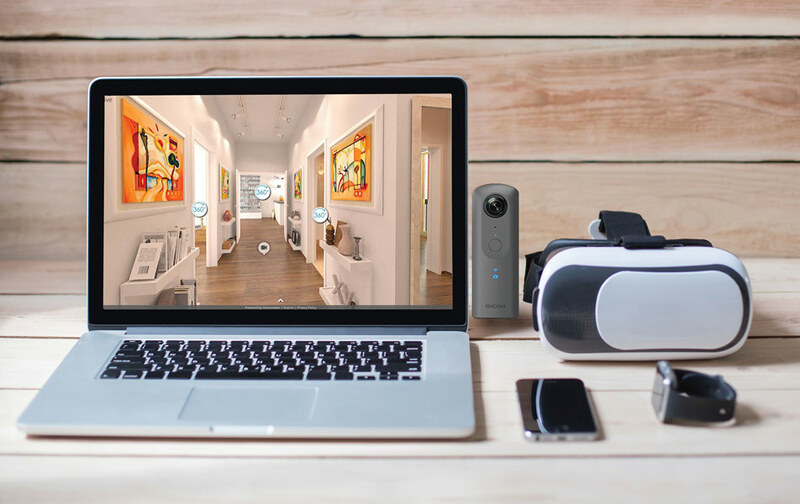 Introducing the immoviewer 360 – cutting edge technology that allows agents to conduct property viewings in Virtual Reality, from anywhere in the world. Join the most established network of real estate agents in the country. By joining our community, you gain access to an extensive range of exclusive benefits. From training and events to legal advice, online marketing services as well as support, local events and everything else you could possibly need to succeed in the modern real estate world. Designed to cater to smaller independent as well as larger agencies, our property data, current market information and mapping provides you with the power of data at your fingertips. It allows you to collate up-to-the-moment information surrounding property prices, local area characteristics and demographics, then translate this into actionable insights that help you outperform the competition. EAC’s comprehensive suite of forms allow you to complete your paperwork efficiently, effectively and in a way that is industry compliant. Our forms are simple to use and cater to every real estate need, from Residential, Commercial, Rural and Business Sales Agreements, to Leasing Agreements, Commercial and Retail Leases. And because our forms are available as both printed pads, as well as online, you can dictate how you prefer to complete your forms. Ensuring your admin fits around you, and not the other way around. 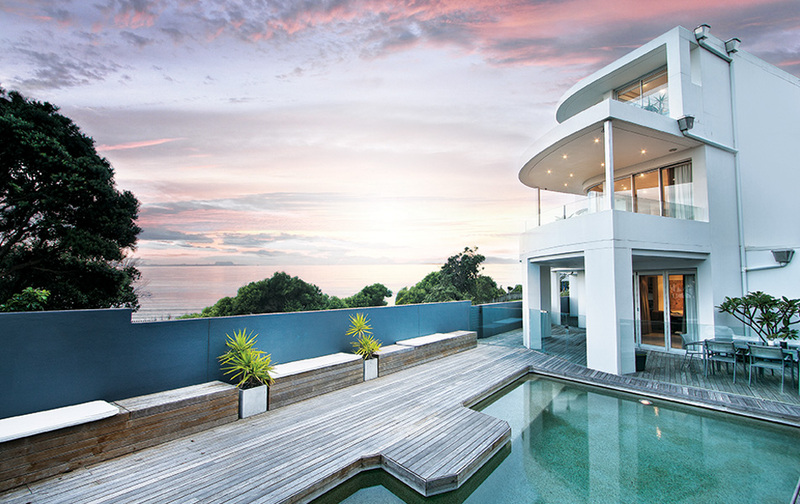 Create professional property videos quickly and easily, regardless of your experience level. Our video app, created in collaboration with HouseLens specifically for our industry, allows agents to create a video walk through that is professional and on brand. Use our app with a handheld stabiliser to ensure professional quality without the cost or effort of a full video production crew. This allows you to accurately portray more of your property than has ever been possible before. We use our 60 years of experience and understanding to prepare our members for the future, with cutting-edge agency website packages created to increase digital presence and credibility. Our tailored packages make creating an impressive and effective website simple and cost effective with features that include automatic listings display, online enquiry forms, simple content creation and user analytics. EAC Case Study: Are real estate virtual tours a faster way to find tenants? The Estate Agents Co-operative enables and inspires real estate agents to work together to build strong, prosperous and sustainable businesses that are well-equipped to cope with the modern era. We provide end to end support to independent and franchise organisations via a comprehensive suite of real estate support services, including data, marketing, forms and membership services and we advocate on our members behalf at a government level on changes impacting our industry. To find out how we can help you grow your business speak to a team member on 1300 137 161.